Welcome to the home of mooring ropes in the UK. 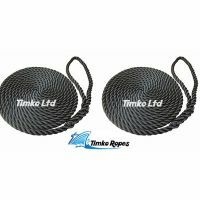 Our pre-spliced polysoft or softline mooring ropes, lines & warps are an excellent choice for mooring your boats, yachts and canal narrowboats. 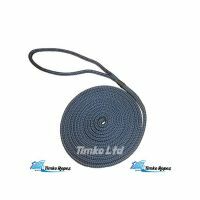 We supply these in a full range of colours including yellow, red, navy blue, royal blue, black & white in 12mm, 14mm & 16mm in various lengths of 6m, 8m, 10m, 12m & 15m. 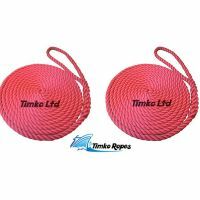 Our prices are for a pair of mooring ropes except for the braided polyester docklines. 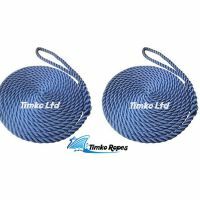 We also supply pre-spliced nylon mooring lines in a range of diameters and lengths and pre-spliced polyester braided dock lines in navy blue and black, again in a range of diameters and lengths. 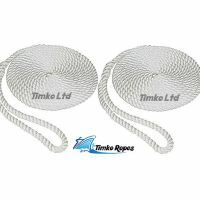 Softline or polysoft ropes are an excellent choice for mooring. 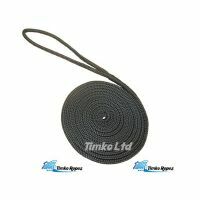 They have a high stretch characteristic which makes the rope very good at absorbing shock loads.